Do not eat romaine lettuce. We don’t mean to be alarmist, but every other Twitter post on our timeline right now is using rather stark language, even from the normally measured Centers for Disease Control and Prevention. 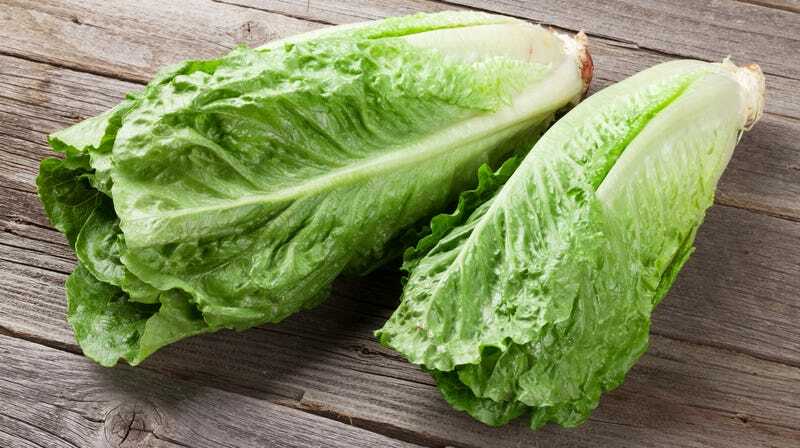 CDC is advising that U.S. consumers not eat any romaine lettuce, and retailers and restaurants not serve or sell any, until we learn more about the outbreak. If there’s romaine lettuce in your home, the CDC urges you to throw it away. This applies to whole heads of romaine, or even bagged salads you think may contain romaine lettuce. The CDC even suggests you wash and sanitize fridge drawers where romaine lettuce may have been stored. This sounds serious. The warning stems from an outbreak in which 32 cases of E.Coli have been reported over 11 states since early October. The Public Health Agency of Canada has reported similar cases in Ontario and Quebec.